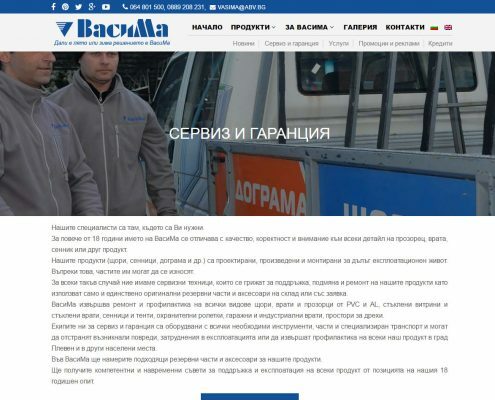 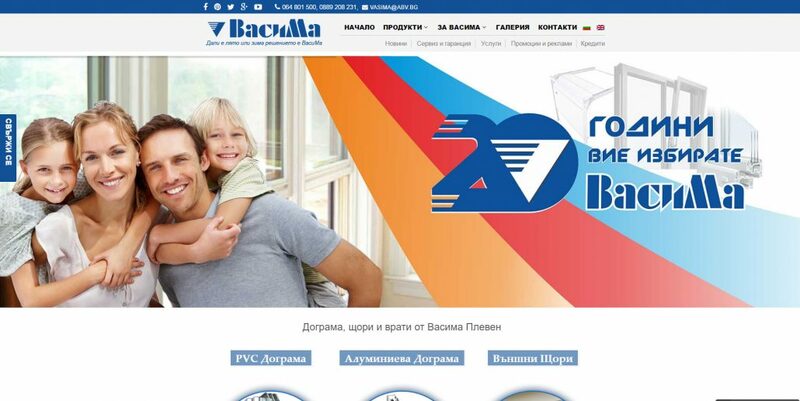 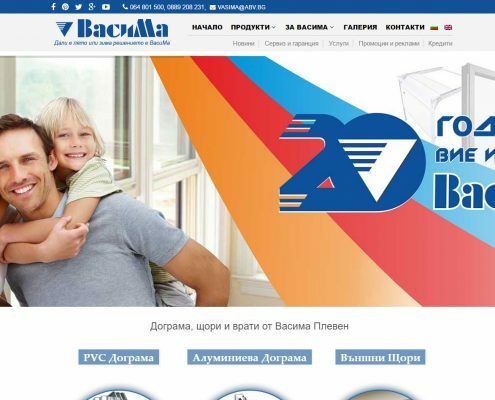 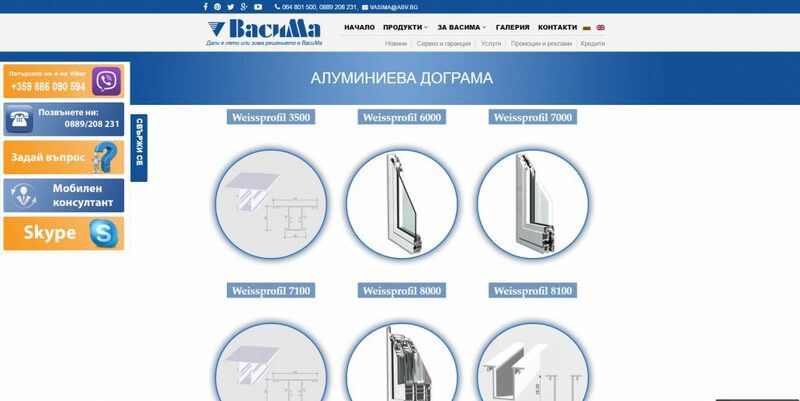 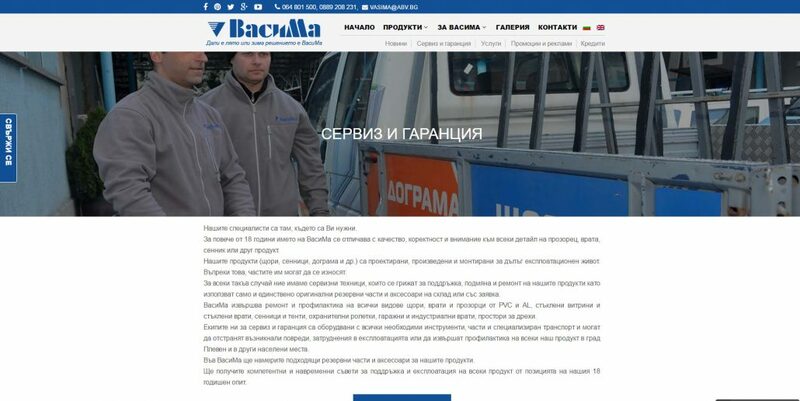 Vasima | Moven Soft - Web design, SEO optimization, Mobile apps. 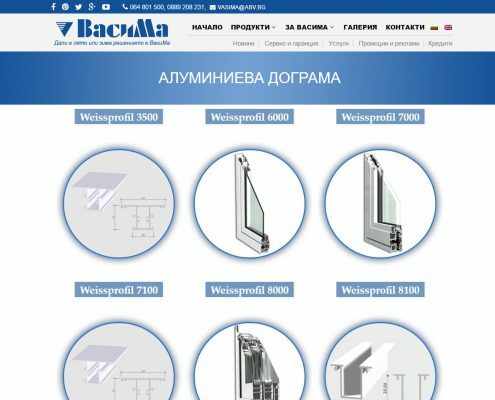 Vasima is a successful company which includes in its product range: aluminum and PVC windows, exterior blinds, all models interior blinds, shades and awnings, rolling shutters, garage doors and entrance doors and more. 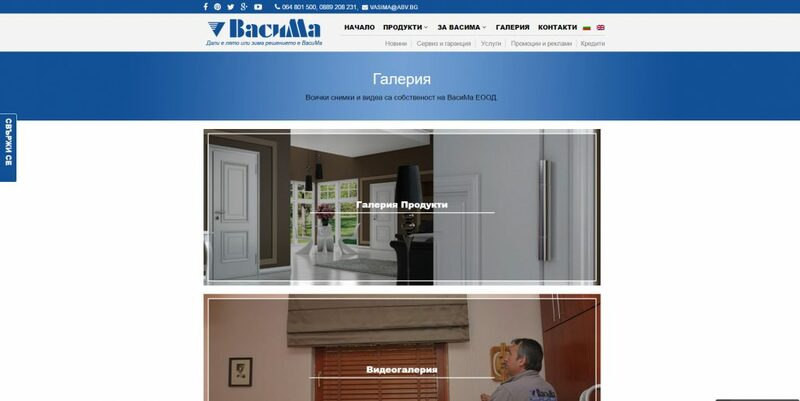 The company has more than 20 years experience in this job.